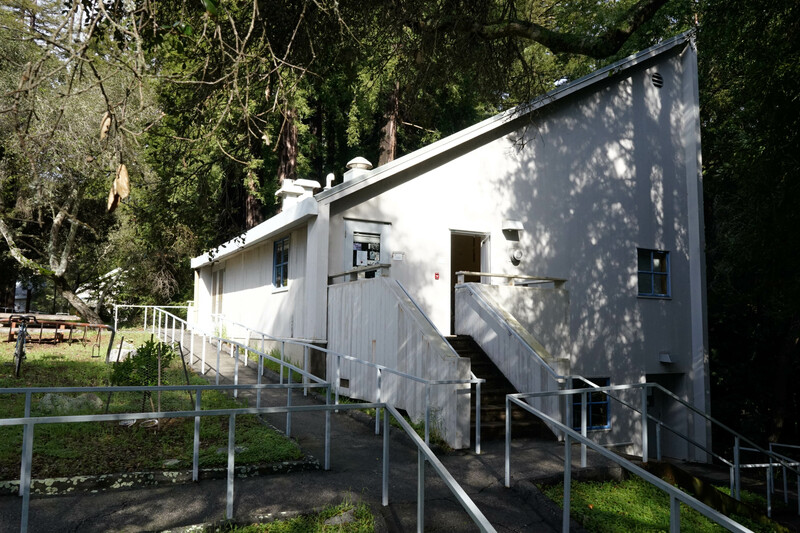 The Photography area has designated class space for lecture and critiques, as well as a black and white darkroom for processing prints. 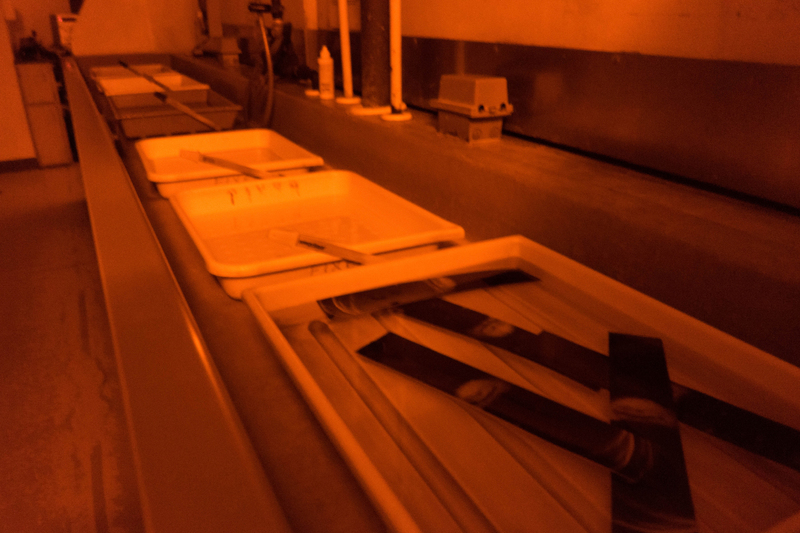 The students enrolled in Photo classes have access to the darkroom 7 days a week. 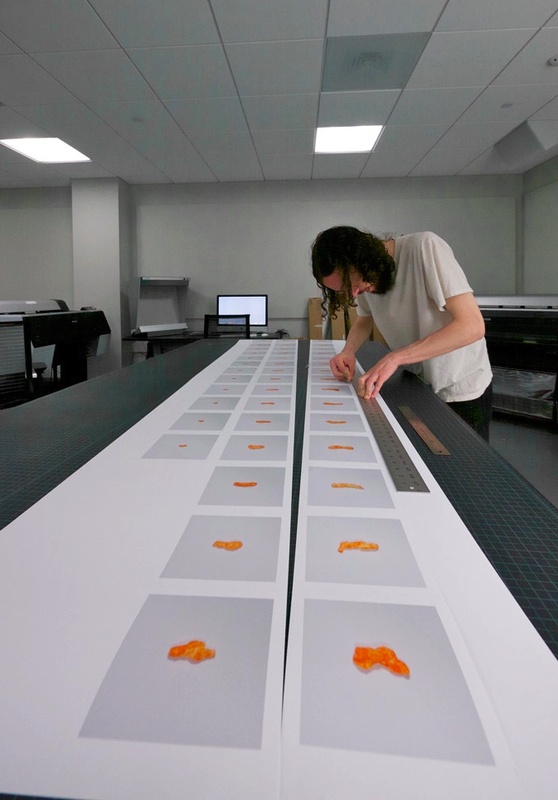 The new, state-of-the-art computer lab in the Digital Arts Research Center is a facility for scanning negatives and digitally printing photographic works and is available to students enrolled in photo classes 24-hours a day, seven days a week. Baskin Darkroom hours: See schedule posted on darkroom door. Call First to make sure that the monitor is present and the darkroom has been opened. 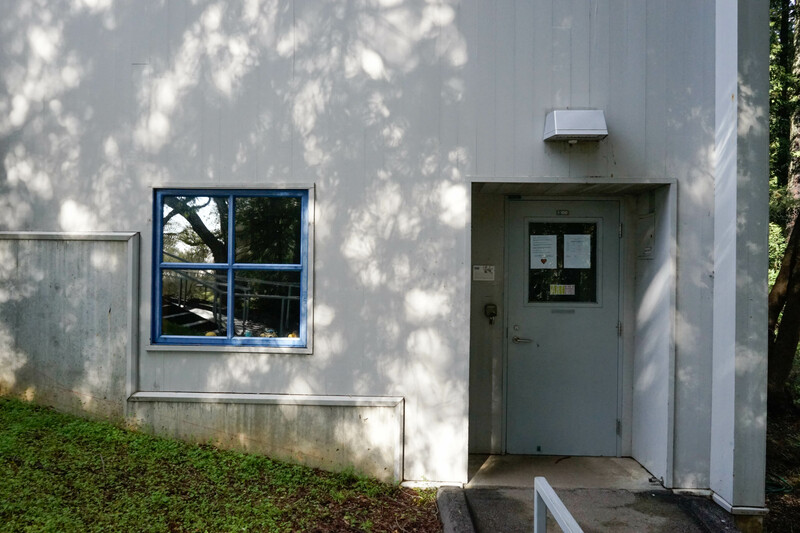 Occasionally, the darkroom may not be open or is closed early due to an emergency. You can also call Jack during his work hours to make sure the darkroom is open. Darkroom Reservations: The darkroom is reserved at various times during the quarter for classes. Reserved dates/times will be posted on the front door of the darkroom. Check this list throughout the quarter as reservations will be added or cancelled. Darkroom Closing Procedure: In order for the darkroom to close on time, the monitor will turn on the white lights 30 mins. prior to closing. Monitors will announce beforehand (at least 1 hour) that the lights will be coming on. Please pay attention to the clock when nearing the closing time! Etiquette: Baskin Darkroom has a limited amount of equipment to supply many people. We ask that you please be considerate when using the lab equipment and in giving the necessary care and attention to it. If everyone does their part, the darkroom equipment will last longer and students should have ample equipment to do their work. There are many signs posted in the darkroom that can help you follow etiquette, so please read them. The darkroom is a community space. Please clean up after yourselves! Give the darkroom the care and attention you would to your own personal space. You will be responsible for working within the guidelines of the darkroom. If you cannot work within these guidelines, your membership may be revoked. Baskin Darkroom is run using certain procedures that guide members in the production of archival prints. 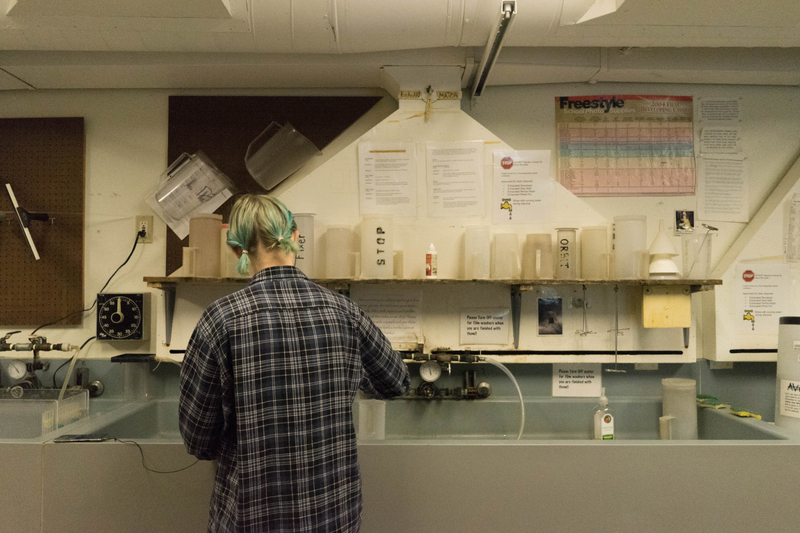 You may be familiar with different processes in other darkrooms, but please respect our procedures so that everyone will be able to produce archival work.